The Professionals Secret for Flawless Eyelashes. Say "goodbye" to the traditional "squeeze" curler that can pinch and break your lashes. 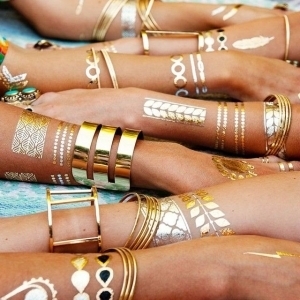 Can be used with or without mascara. 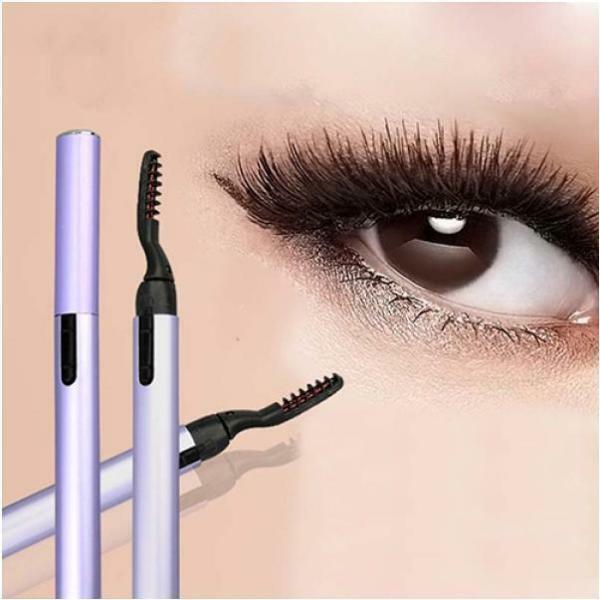 The HEATED EYELASH CURLER is safe, portable, and easy to use. The result is a natural curl that will last all day. The curler is designed to create a perfect curl by using a gentle heat activation to set the eye lashes into a more prominent curl. It works without the use of clamping or excessive pressure, which can in some cases damage the lashes. 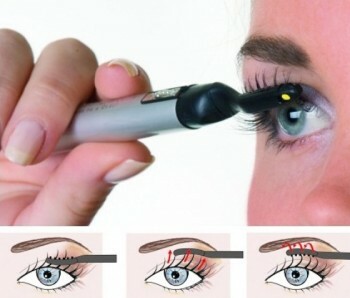 Heats up in 30 seconds to help curl and untangle the lashes. Can be used on natural lashes and eyelash extensions to enhance the curvature of the lashes. The gentle heat is safe for use with eyelash extensions. For those who prefer lashes to be more curly than the natural J-curl, this is the perfect tool. Before using please use clean water to wet the eyelashes. Once the eyelash curler is heated and ready, place the curler in the middle section of mascara-free, but wet lashes. Start at the base of the lashes and brush upwards. Hold the curler at the tip of the lashes, gently pushing backwards on the lashes and holding for up to three seconds. Repeat Steps 2 and 3 on both of the remaining sides of the eyelashes. If lashes are not curled enough, repeat the process starting from the middle section once again. 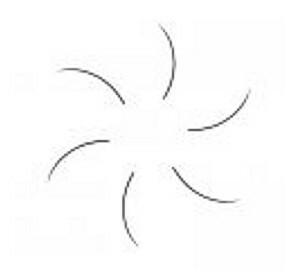 Once the desired amount of curl is achieved, turn off the curler, replace the cap and store the unit until next session. 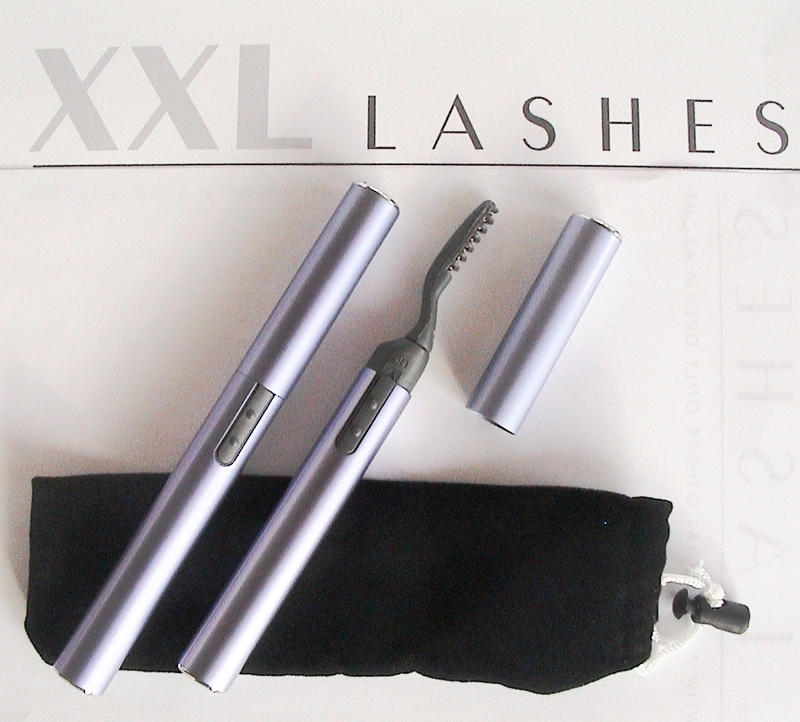 XXL Lashes tip: add volume and length to your eyelashes with the XXL Double Mascara.